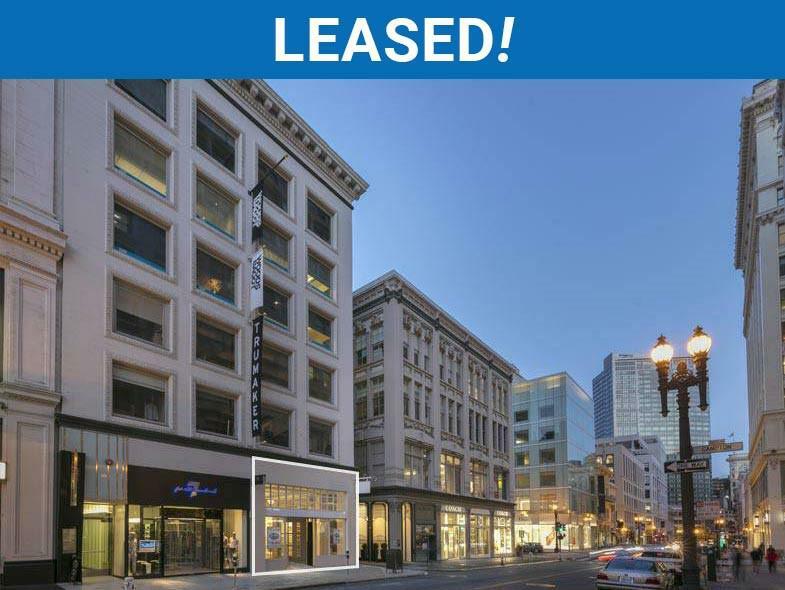 Real Estate Agent Jeremy Blatteis | Blatteis Realty Co.
For over 10 years, Jeremy Blatteis has listed, leased, and managed over one million square feet of commercial real estate. 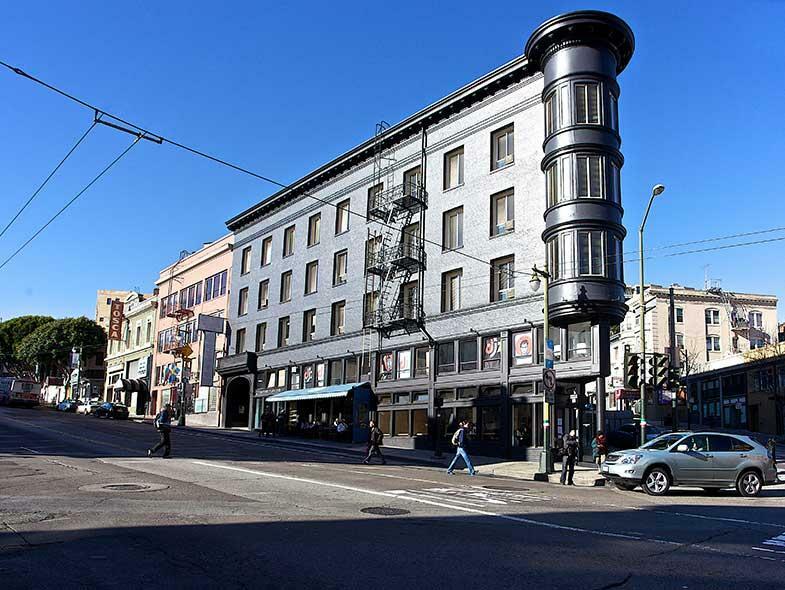 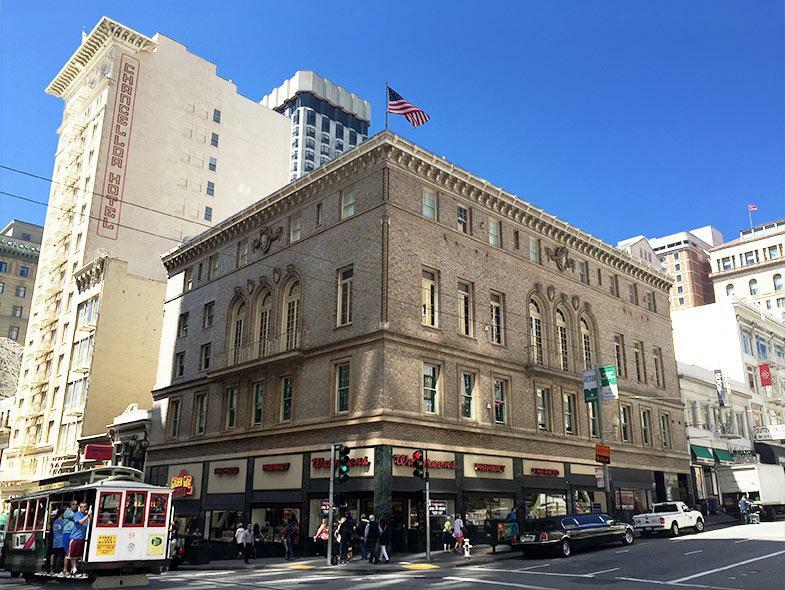 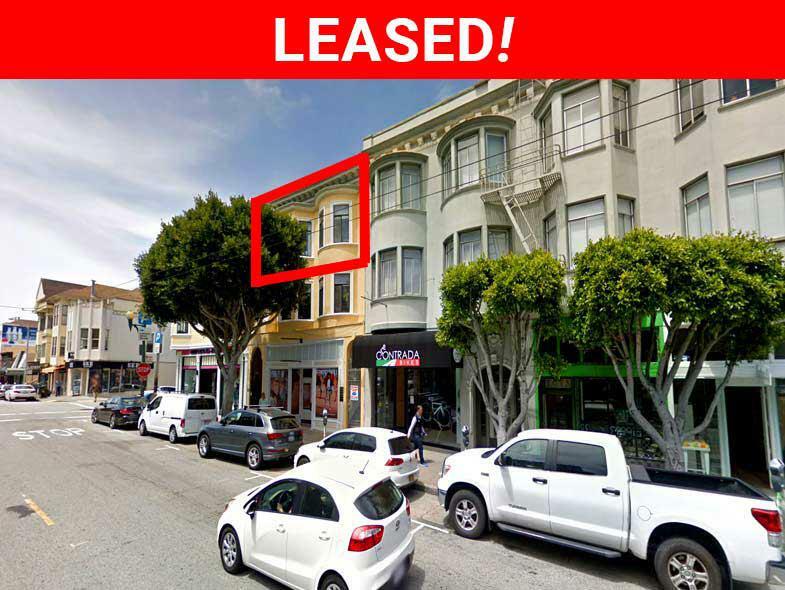 Among other notable transactions, Jeremy sold 146 Geary Street in Union Square, sold 55 Grant Avenue in Union Square, sold 1672 Haight Street, successfully leased the entire building at 100 Broadway, and consummated a lease assignment at the former Trader Vics/Stars Restaurant at 555 Golden Gate Avenue. 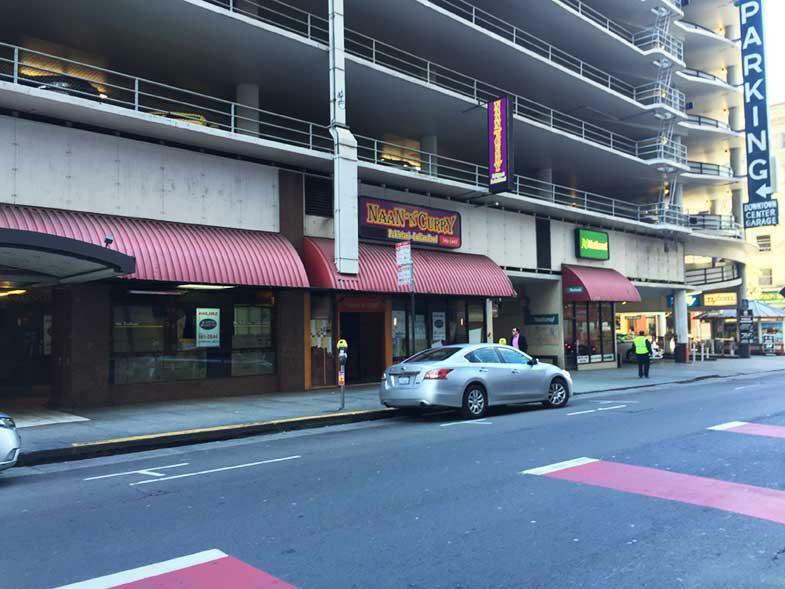 While Jeremy's focus remains primarily on leasing and sales throughout San Francisco and the Greater Bay Area, he has also participated in leasing select retail properties in Tsim Sha Tsui, Kowloon in Hong Kong. 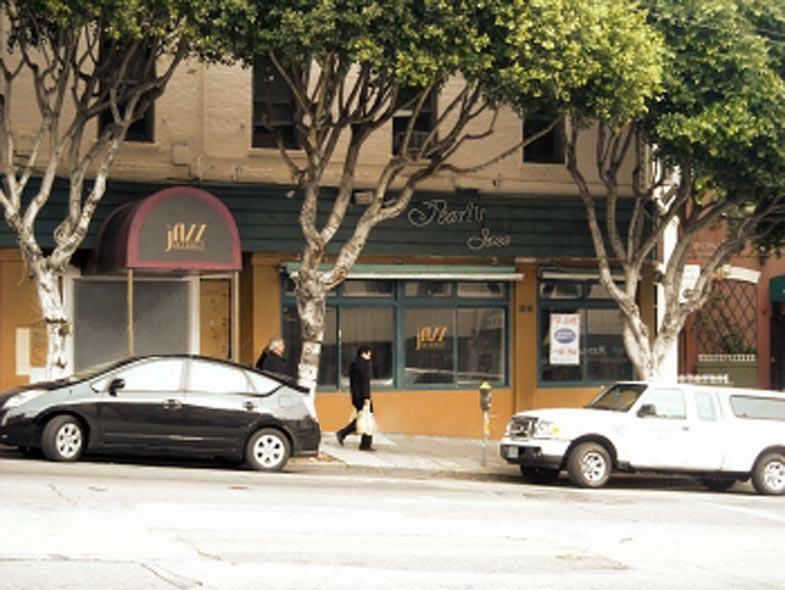 Jeremy's primary clients include commercial property owners, tenants, and investors. 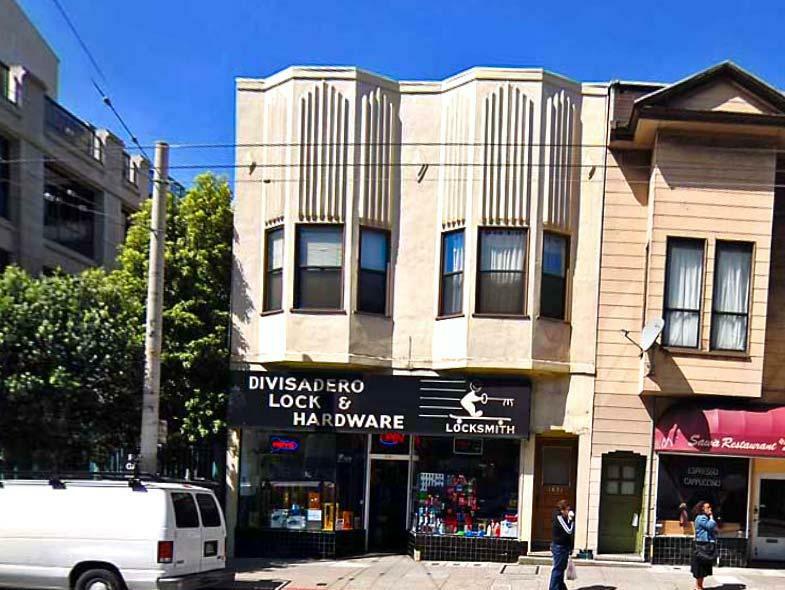 As a third generation San Franciscan and real estate specialist, Jeremy grew up learning the intricacies of commercial real estate. 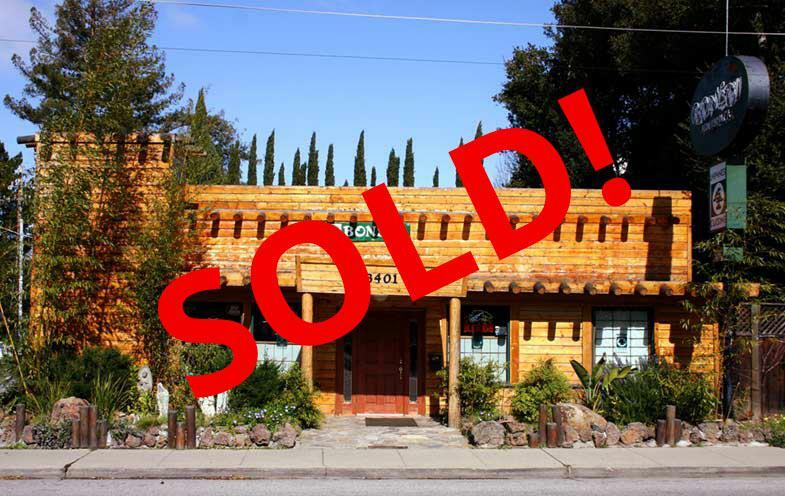 His clients and colleagues appreciate his high level of enthusiasm, creative marketing strategies, and ability to recognize distinctive buyers and tenants for his represented listings. 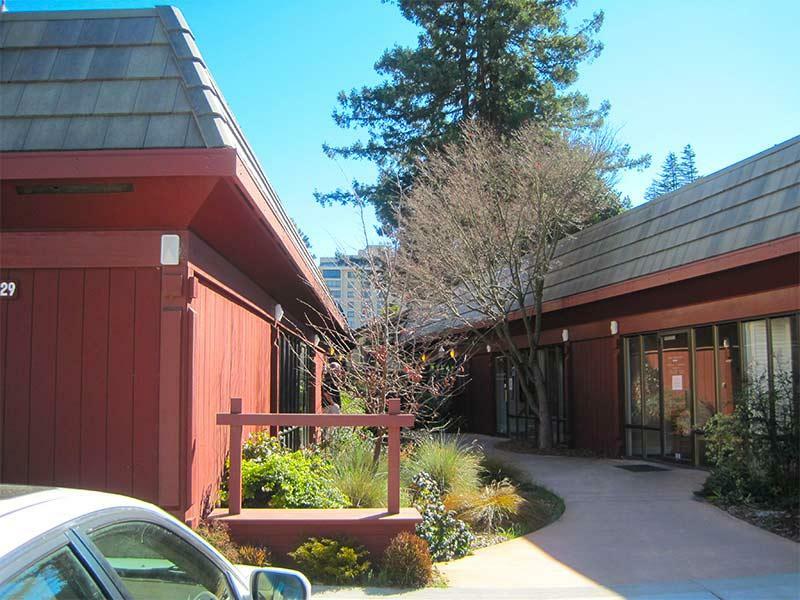 Former Board Member of the Marin School. 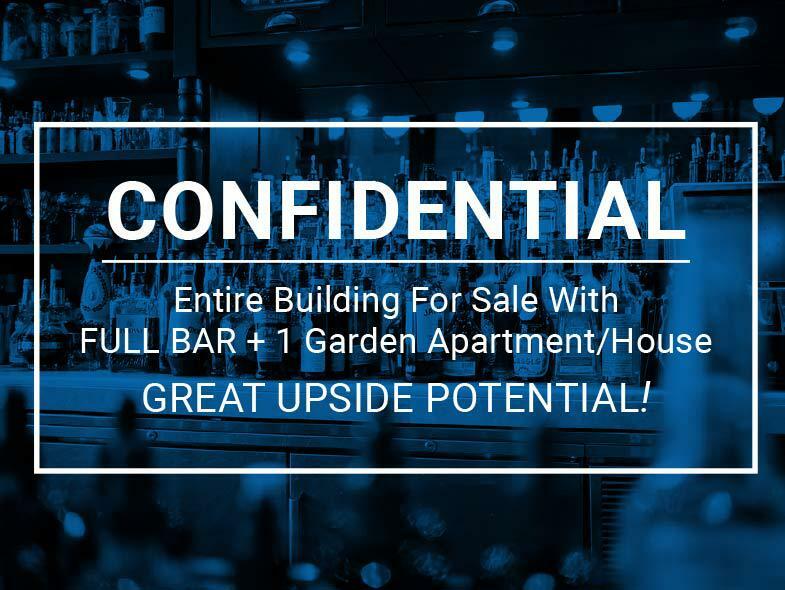 EXCITING OPPORTUNITY! 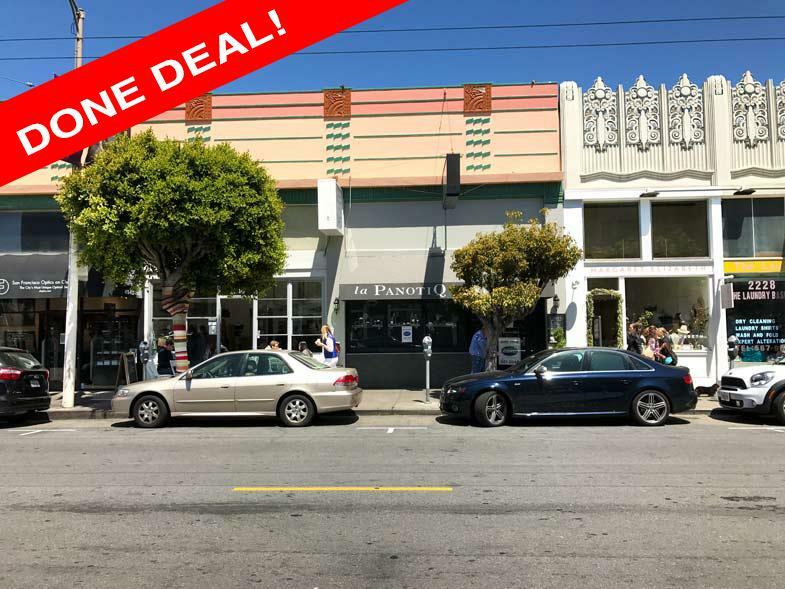 INCREDIBLE RESTAURANT LOCATION IN COW HOLLOW DISTRICT! 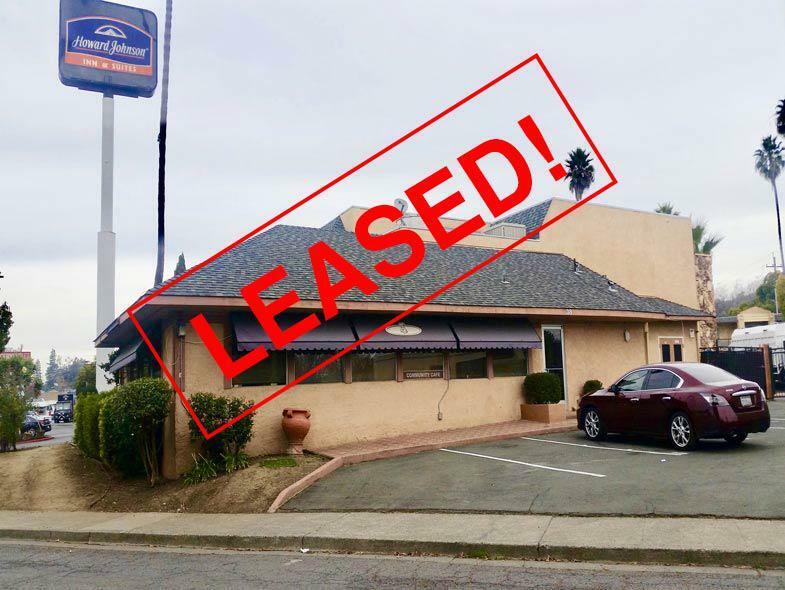 Highly Visible Restaurant Opportunity Available for Lease! 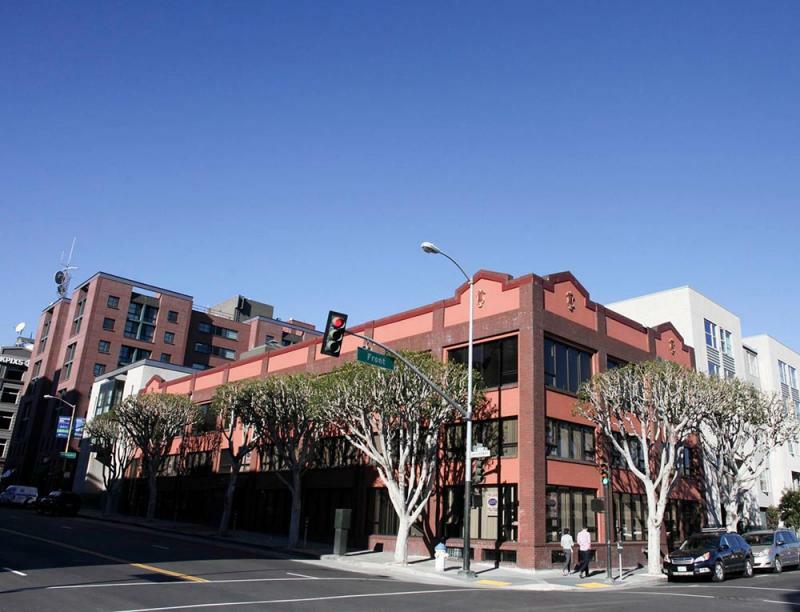 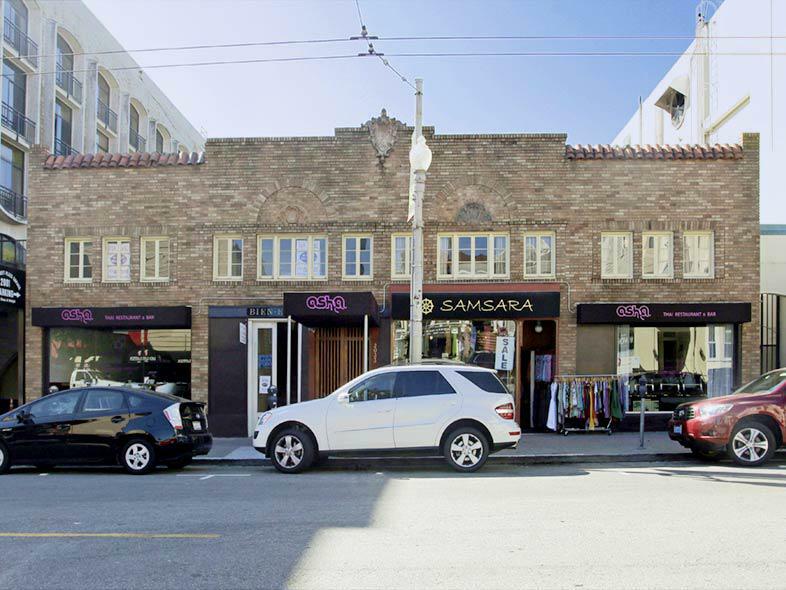 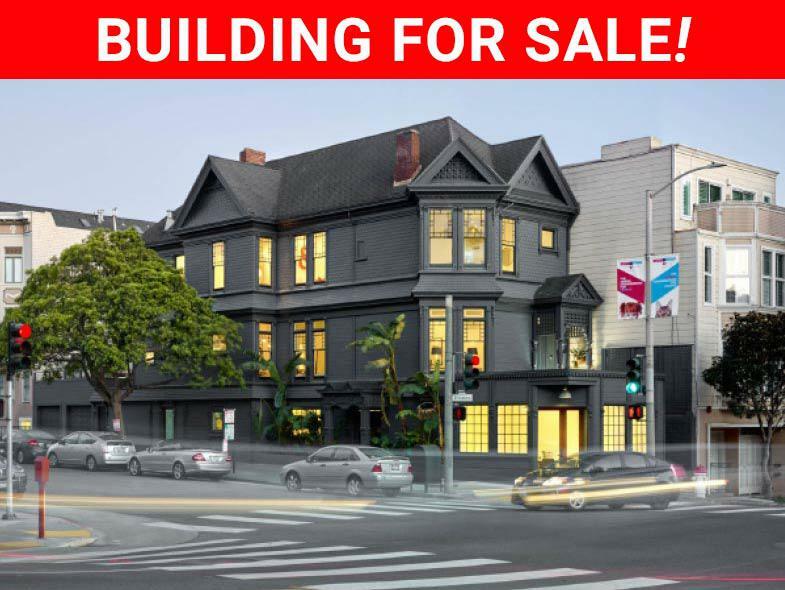 Spectacular Cow Hollow Retail Space For Lease! 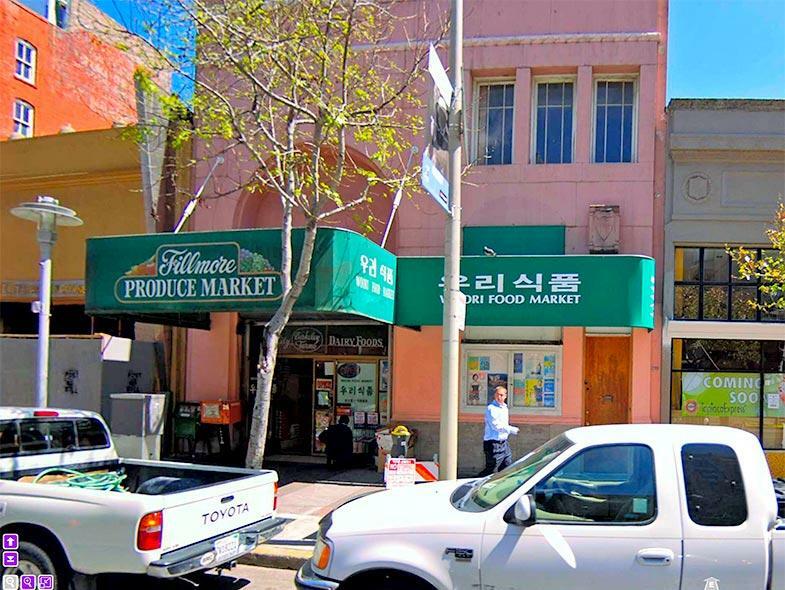 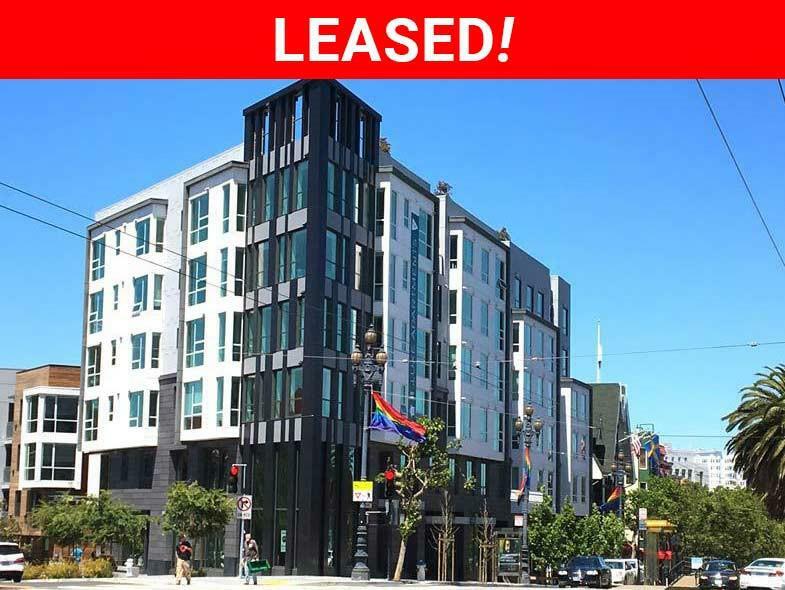 Dynamite Cow Hollow Retail Space For Lease! 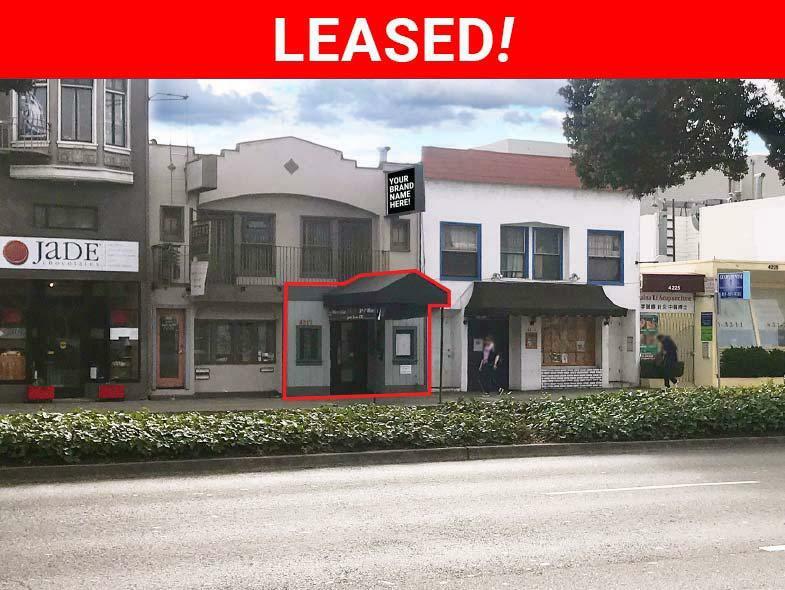 Superb Retail Space for Lease! 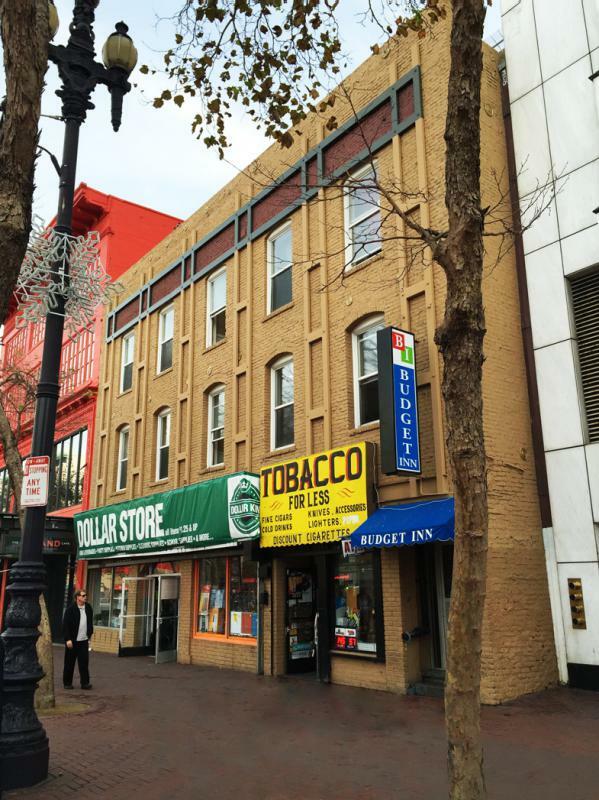 High Exposure Corner for Lease near Downtown! 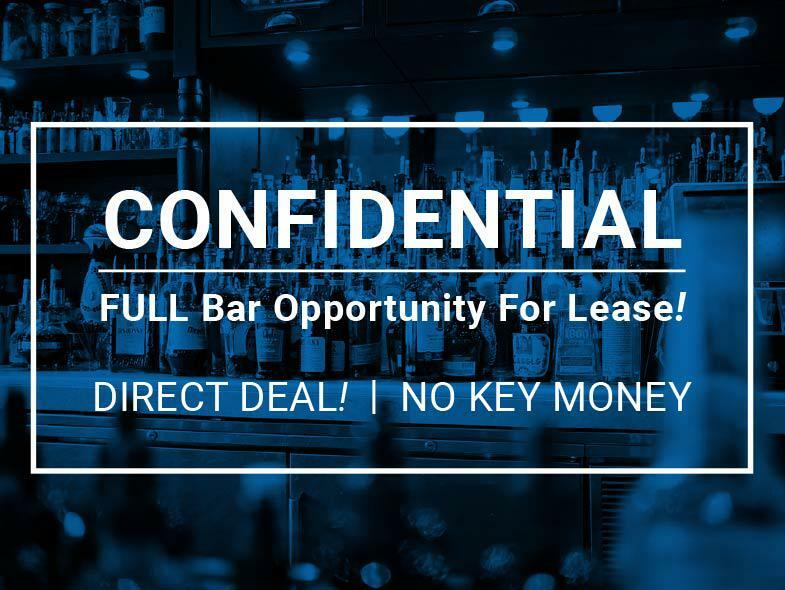 Rare Restaurant For Lease in the Marina District! 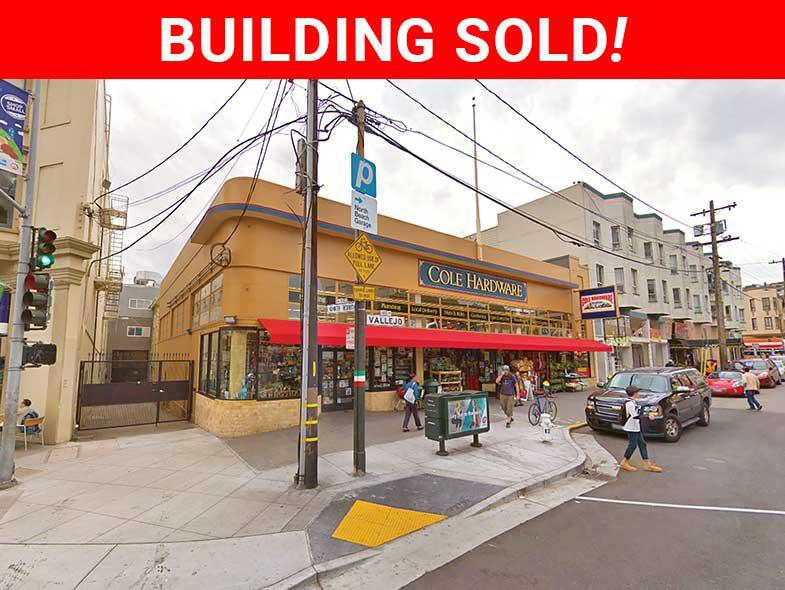 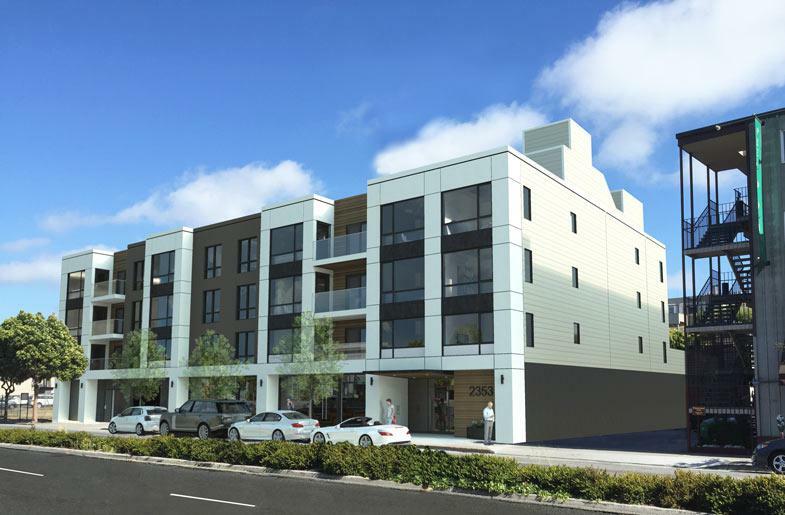 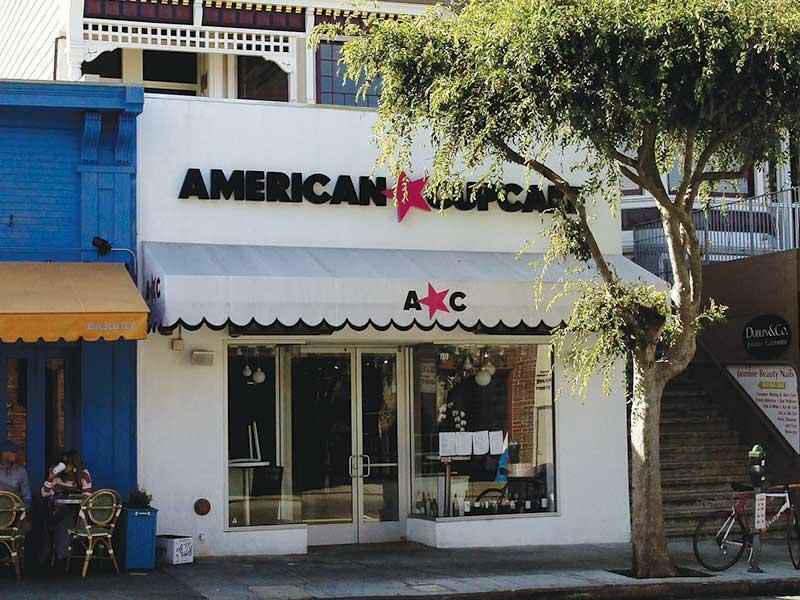 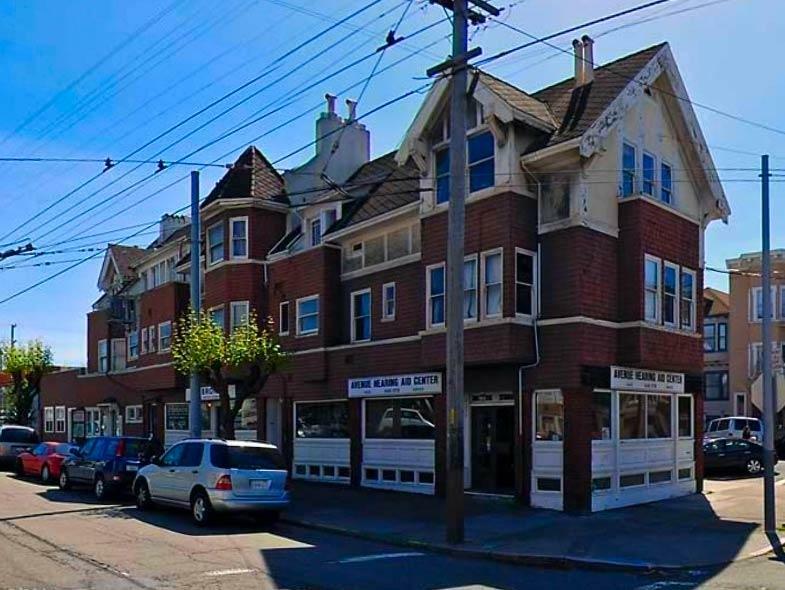 Great retail opportunity along Chestnut Street in the Marina District. 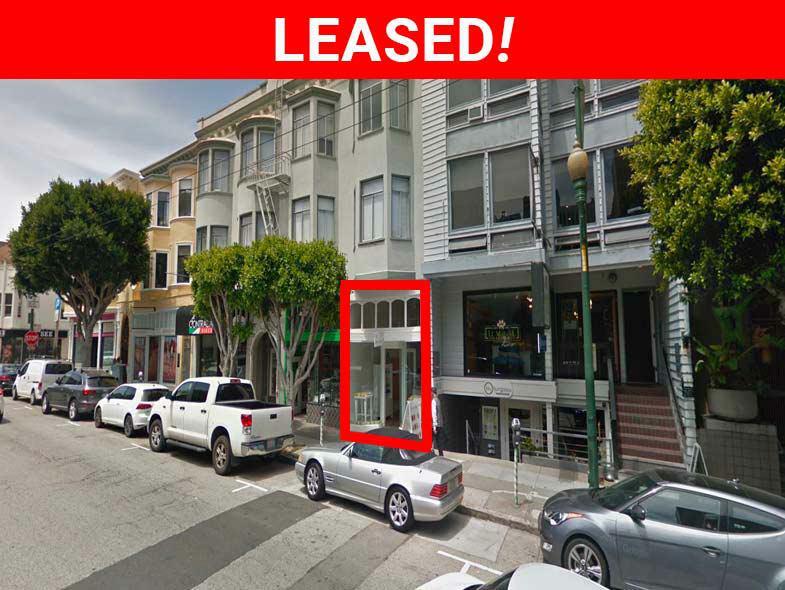 Rare Restaurant location for lease in San Francisco. 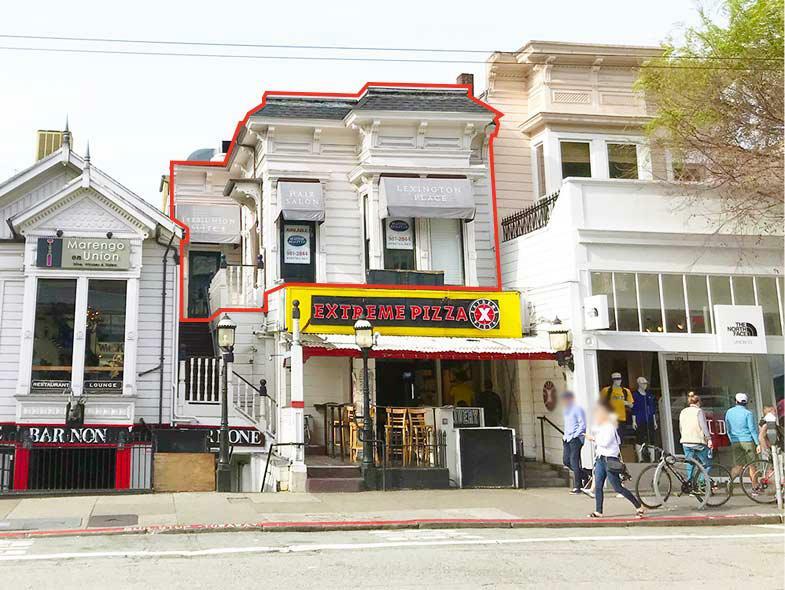 Extremely rare restaurant opportunity available in the HEART of North Beach. 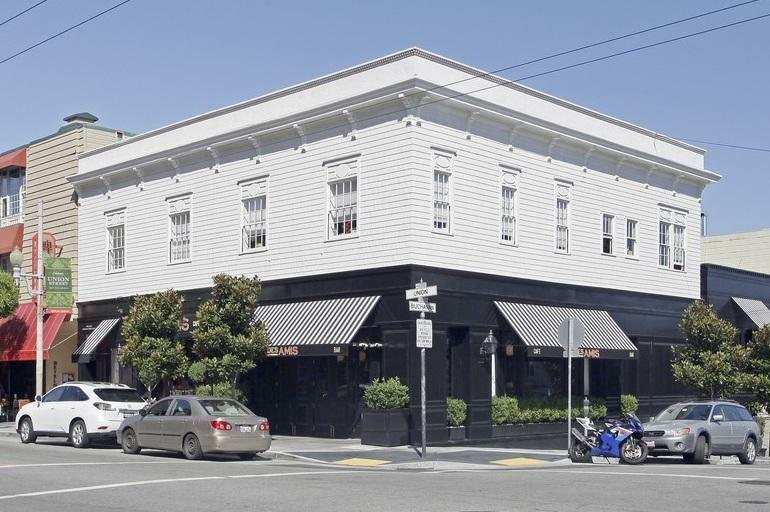 Rare restaurant opportunity in the Marina/Cow Hollow District of San Francisco. 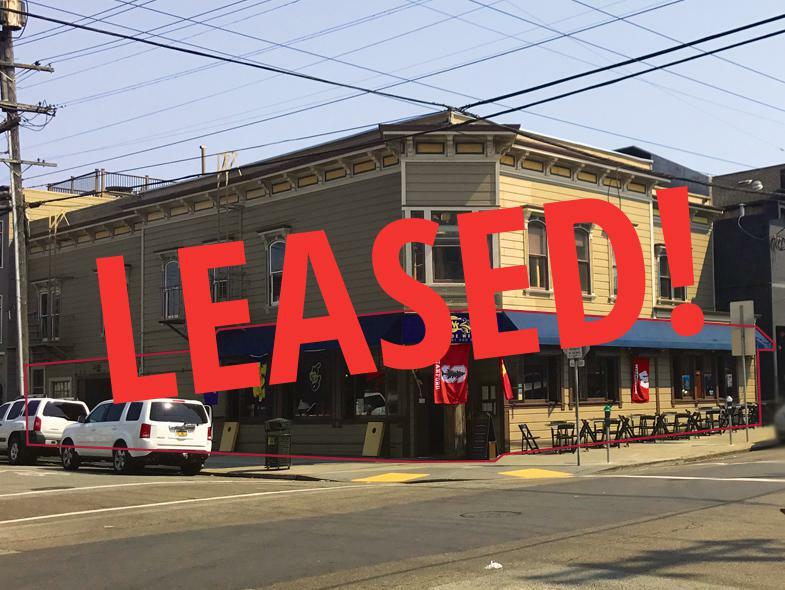 Flagship Corner Marina Restaurant Available! 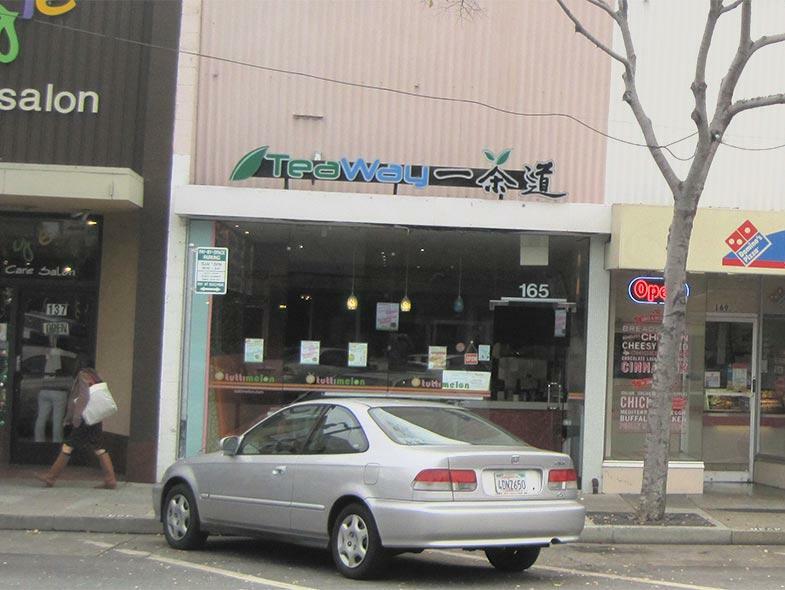 Fantastic location, monumental signage, free standing sign post, suitable for retail/offce, live/work. 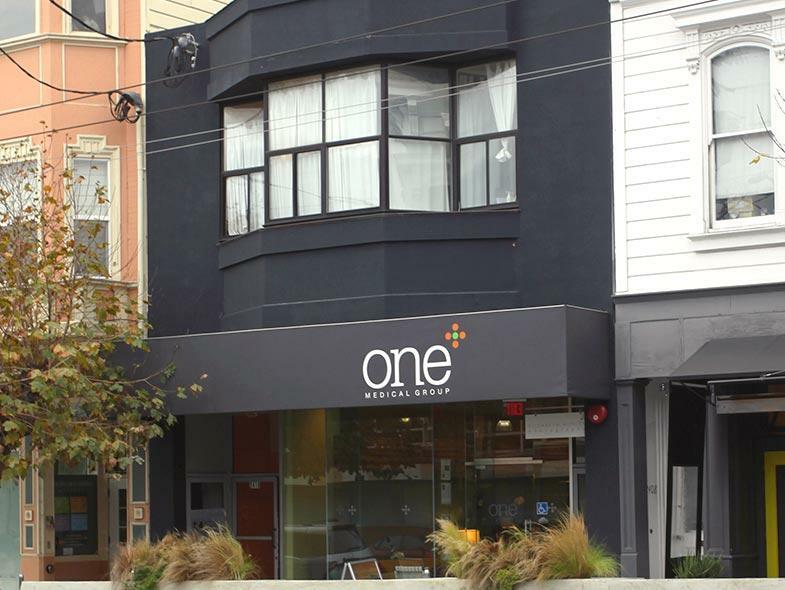 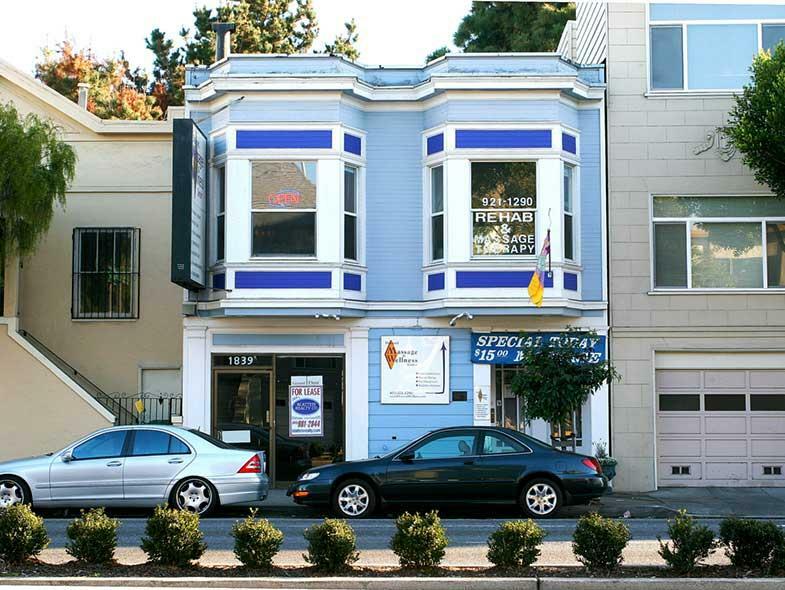 Prime location located near the HEART of the Haight / Ashbury neighborhood. 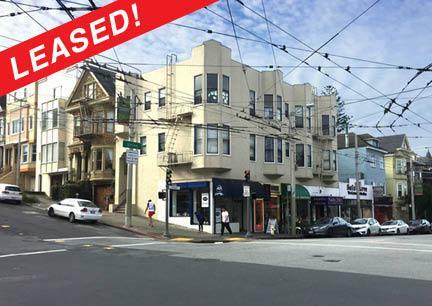 This property is ideal for an investment or owner / user. 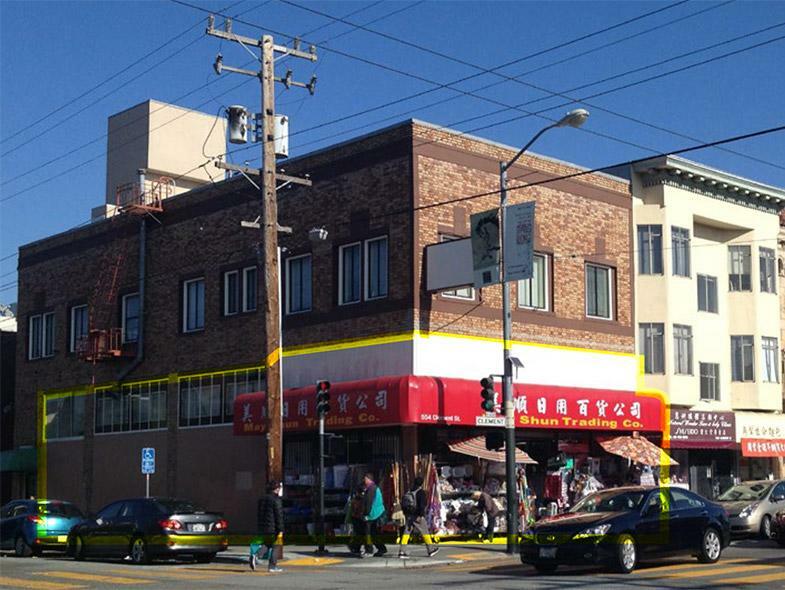 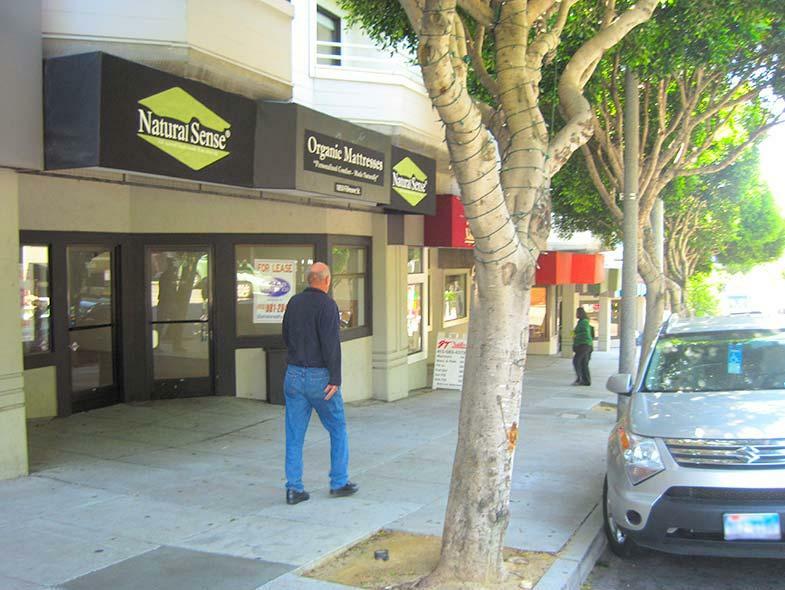 Best corner in Fisherman's Wharf available for lease! 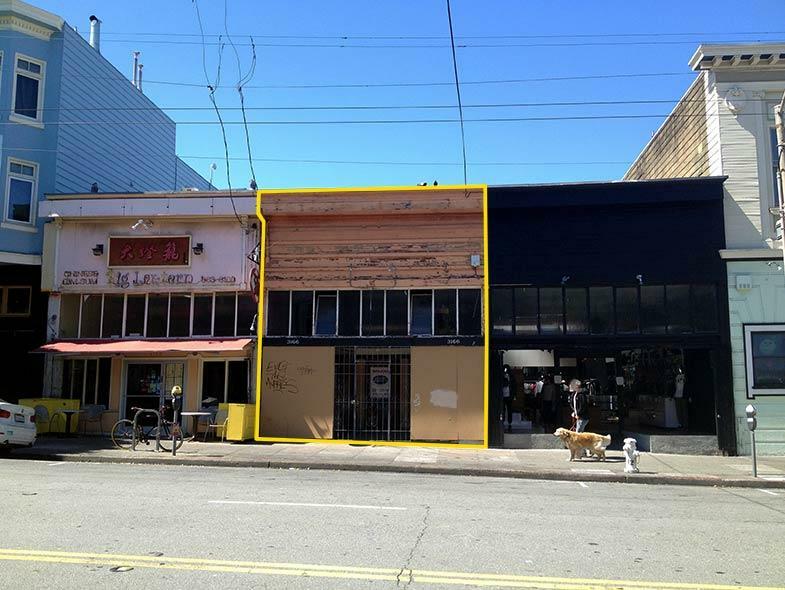 It is a corner space on Lombard and Octavia. 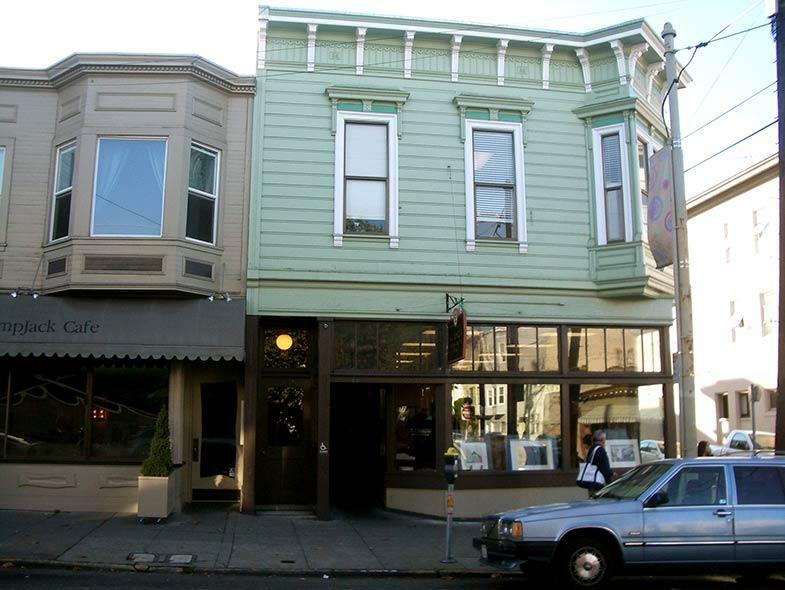 The former uses include a bar, and a cafe. 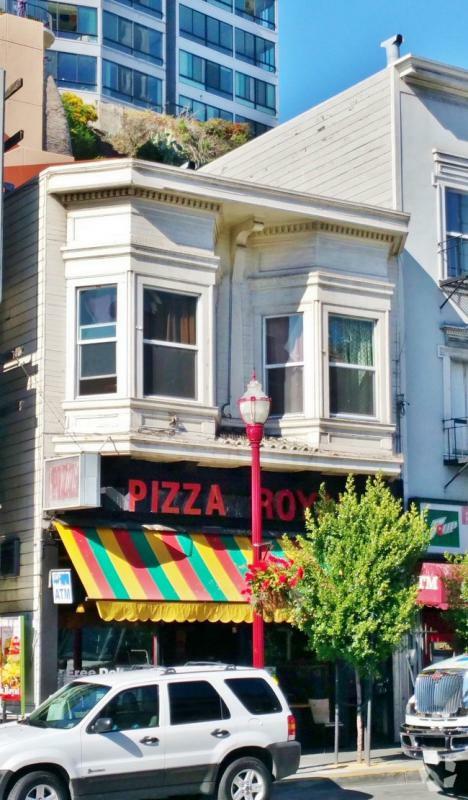 No prep area. 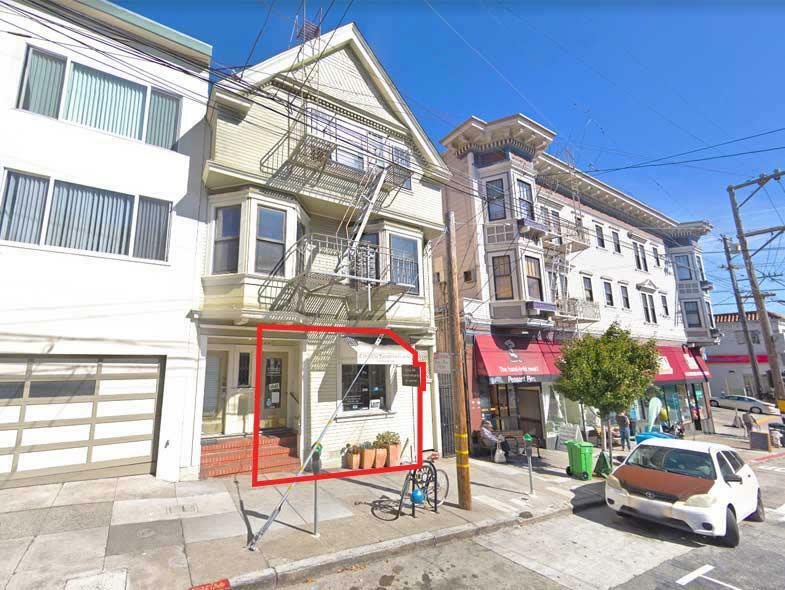 No formal kitchen. 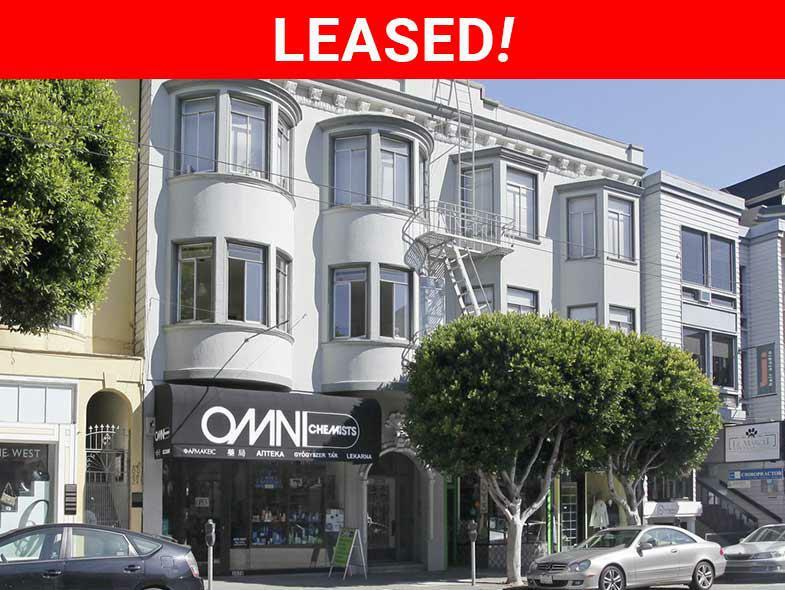 Corner property for lease in the Marina District. 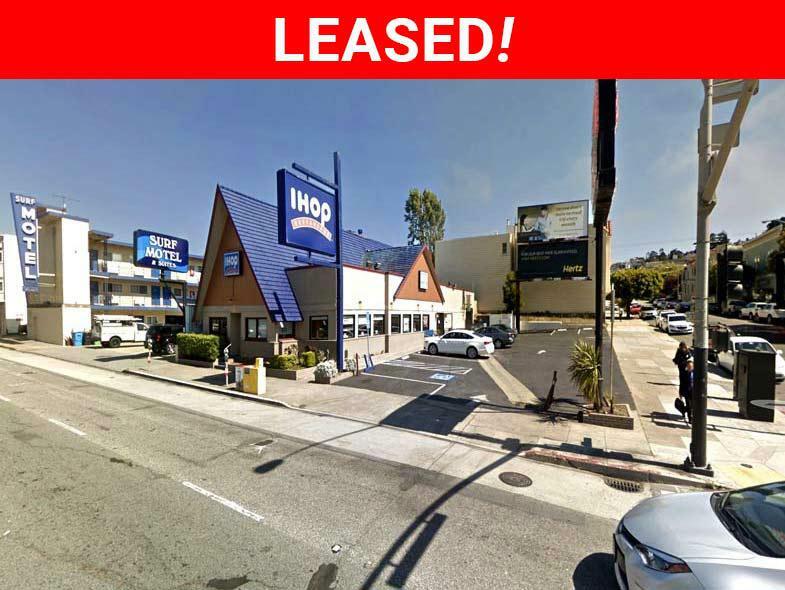 Rare Restaurant Location for Lease! 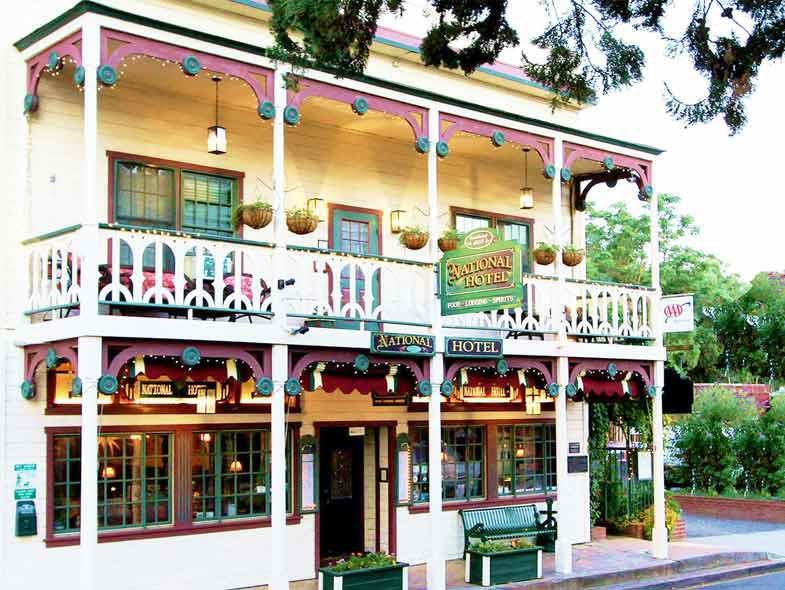 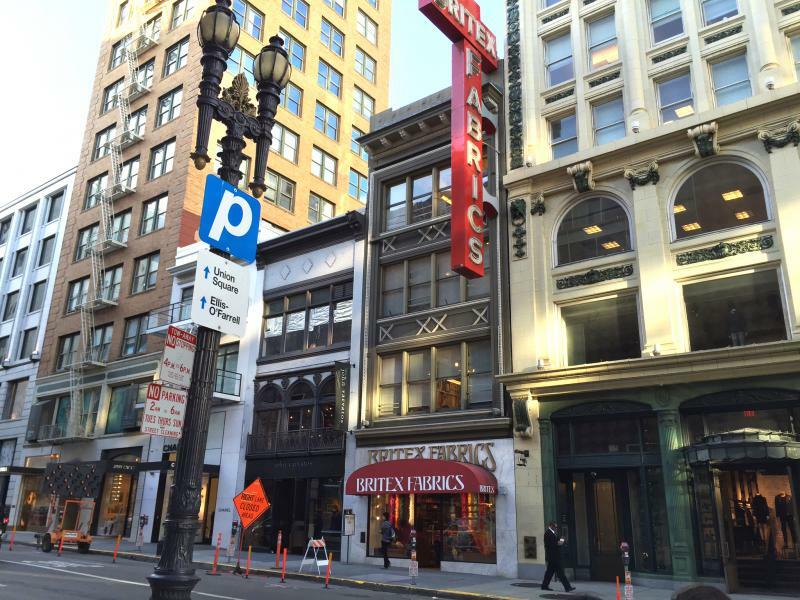 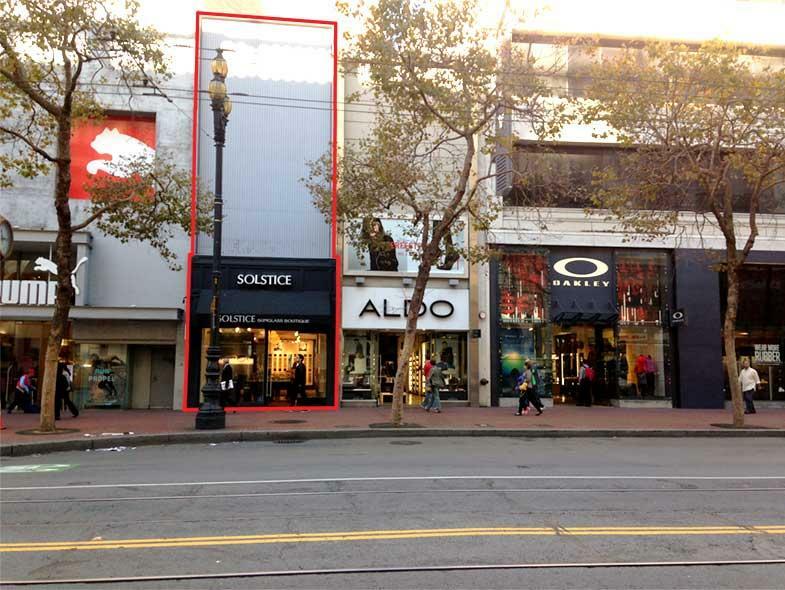 High profile location with great foot traffic situated on the best block of Market Street. 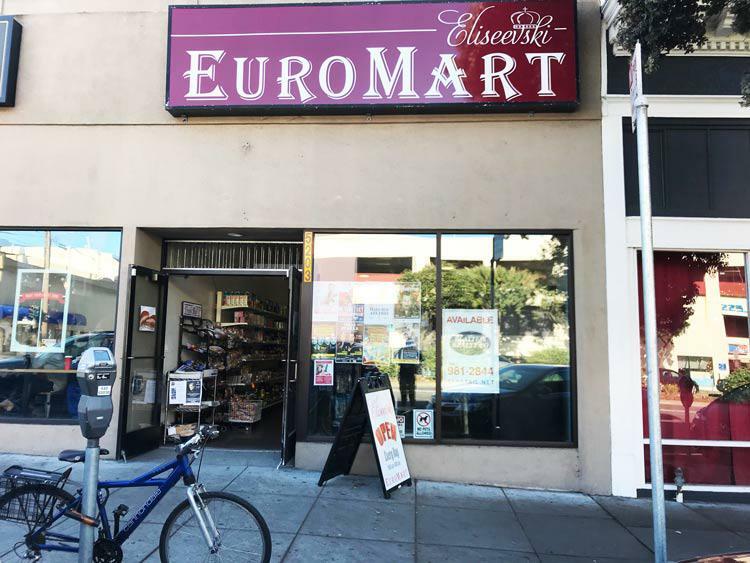 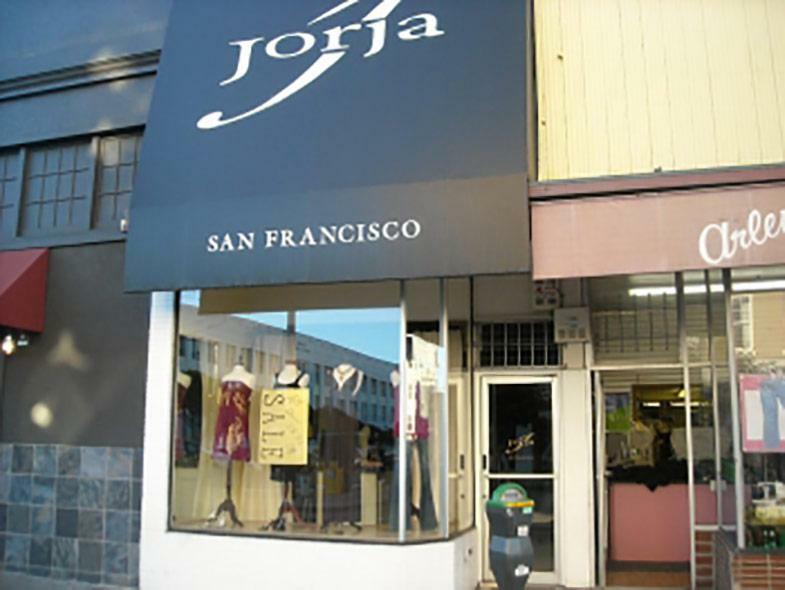 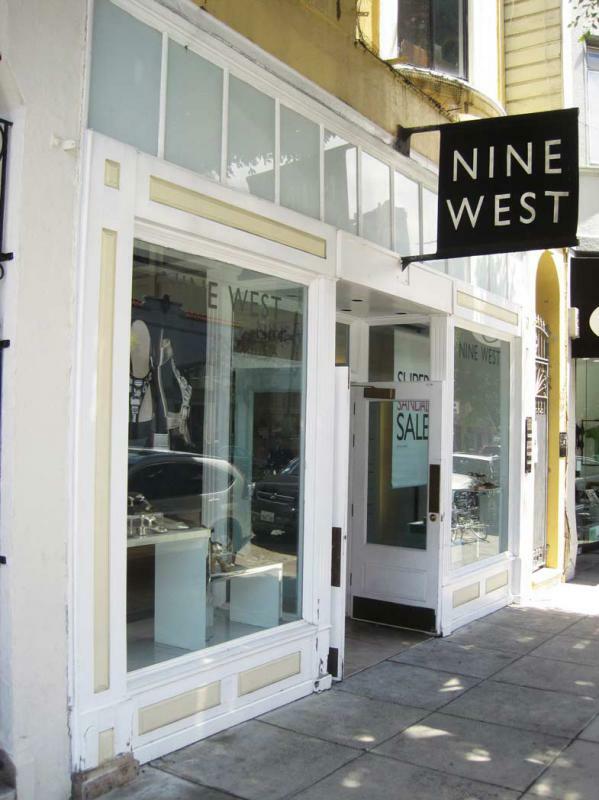 Prime retail location in the HEART of the Mission. 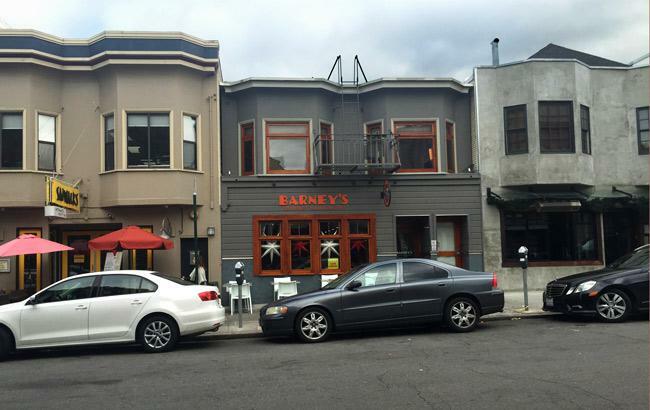 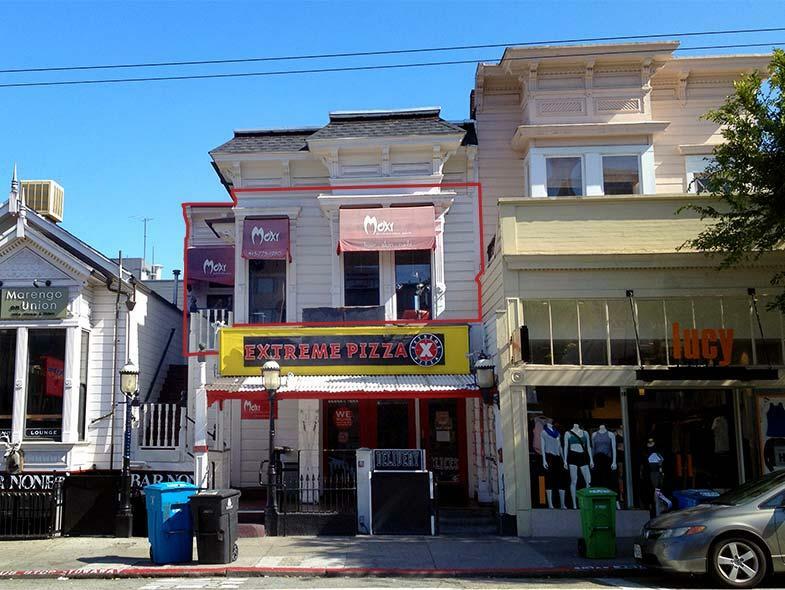 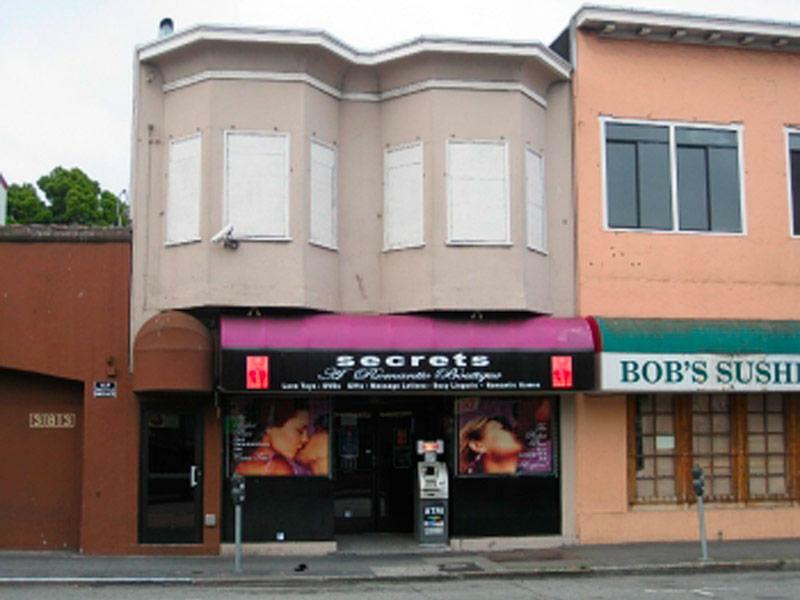 Corner Restaurant Space for Lease in the Mission District of San Francsico. 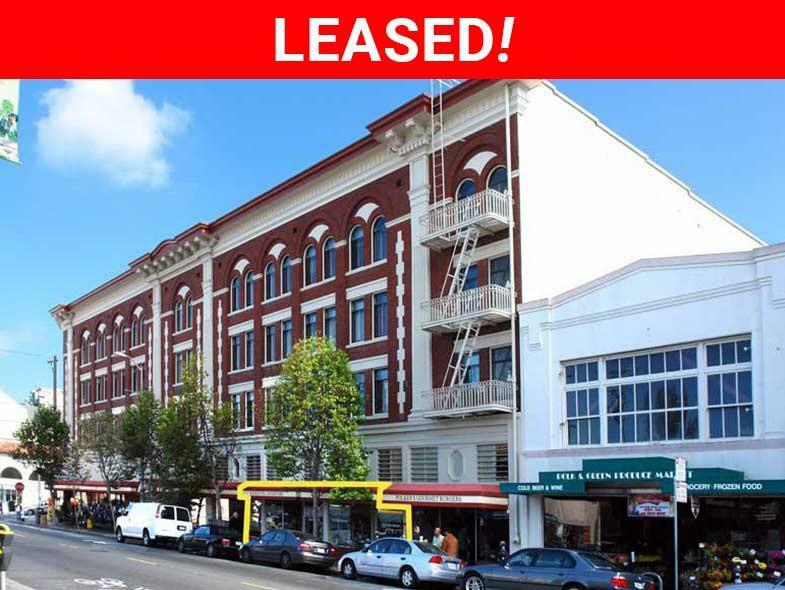 Nice space ideal for retail or office. 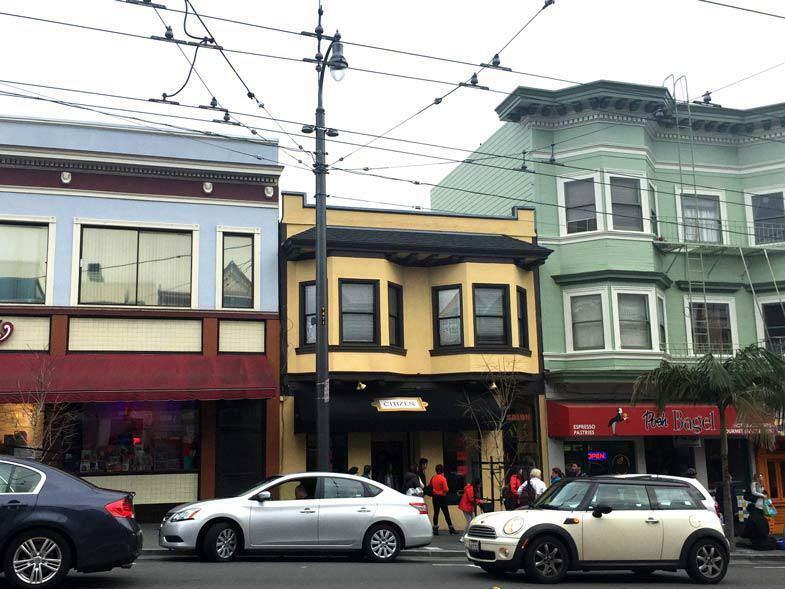 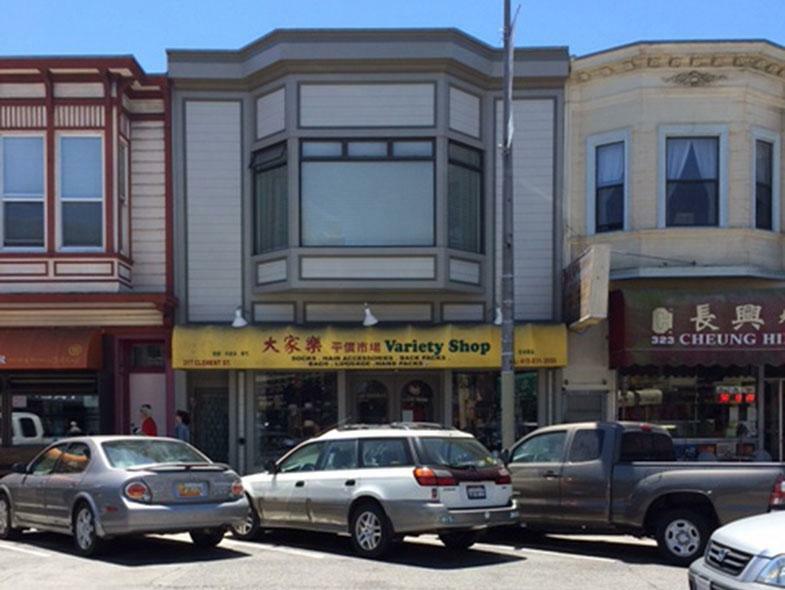 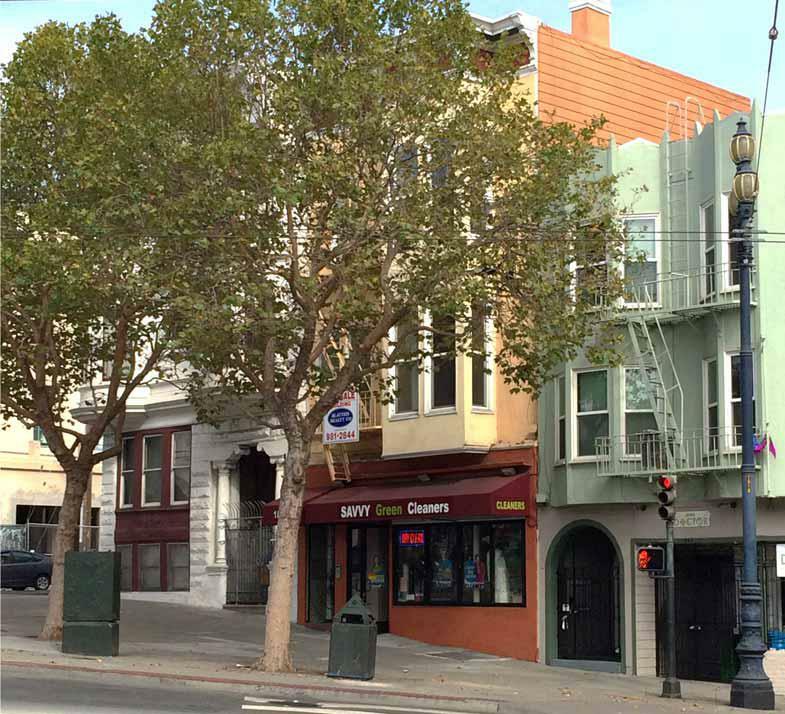 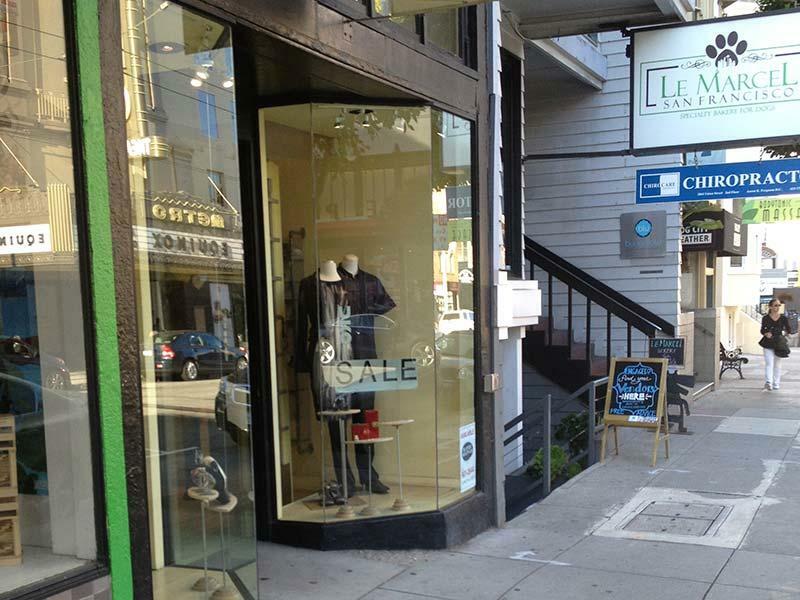 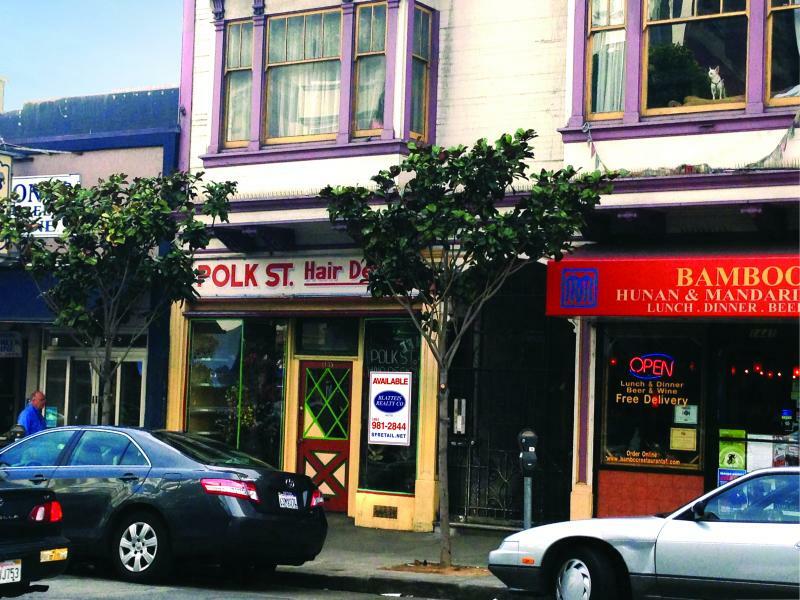 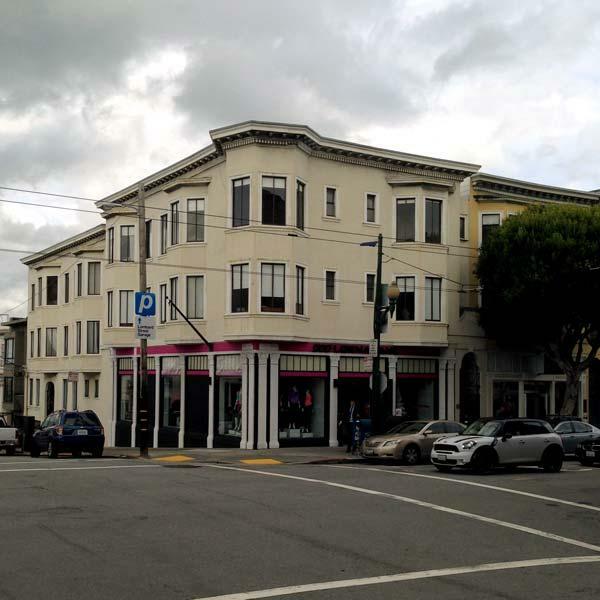 Boutique retail for lease on bustling Polk Street! 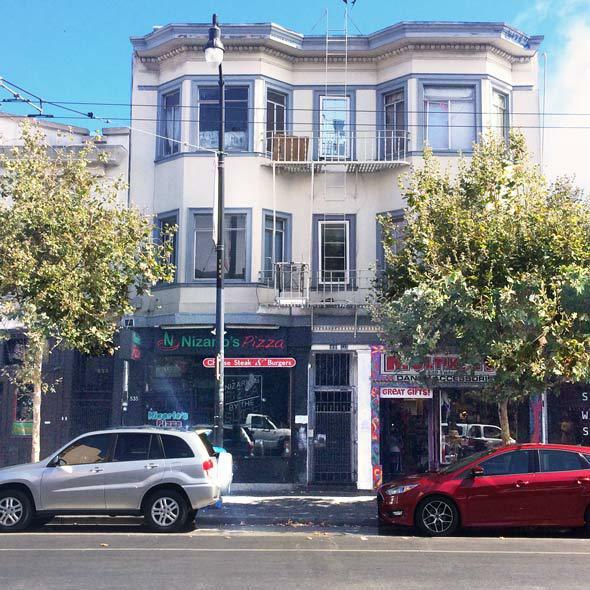 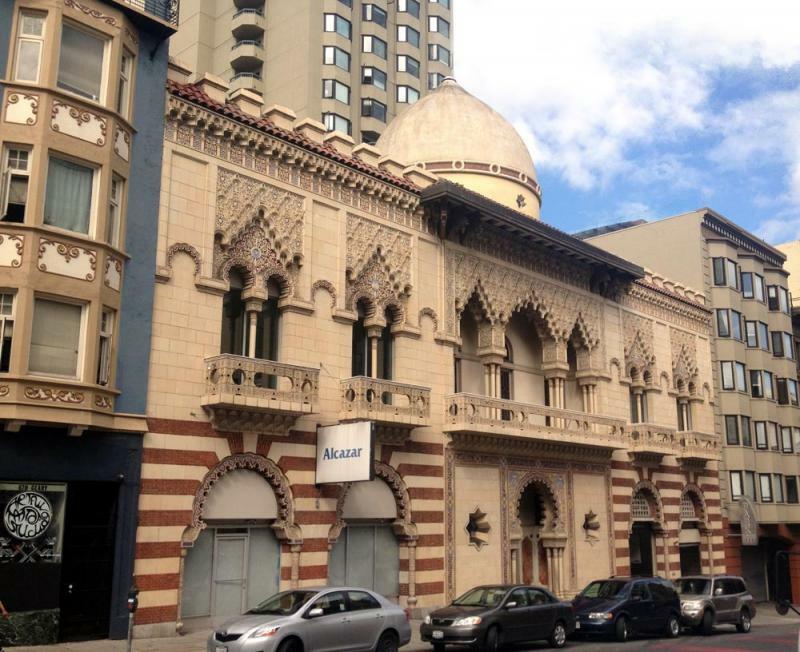 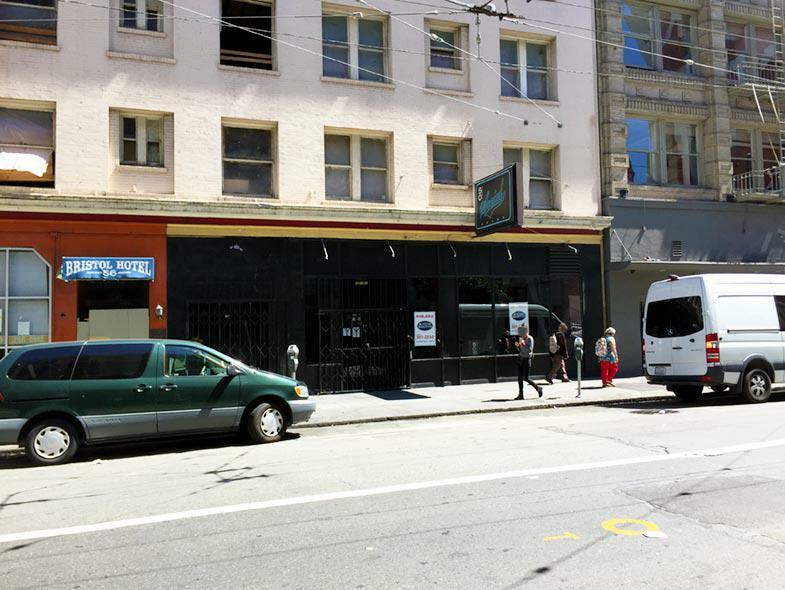 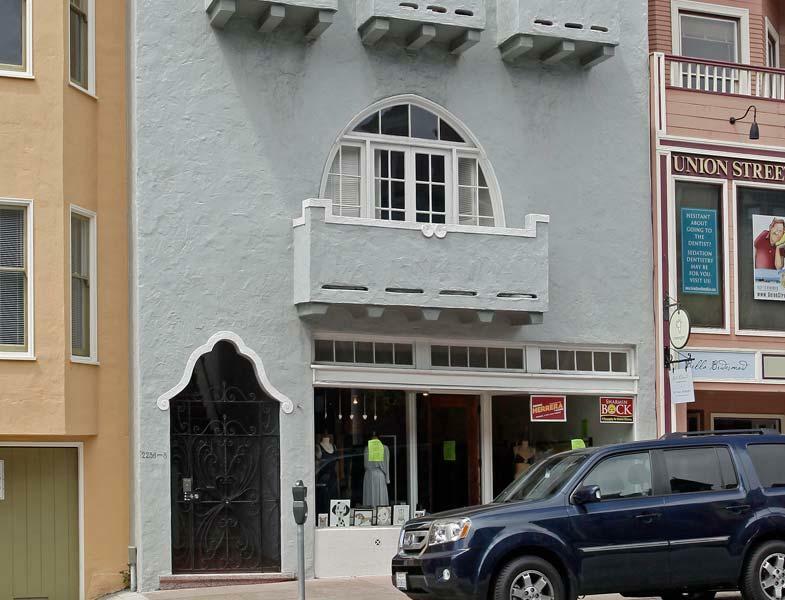 OVER 3,500 Square Feet for Lease on Polk Street! 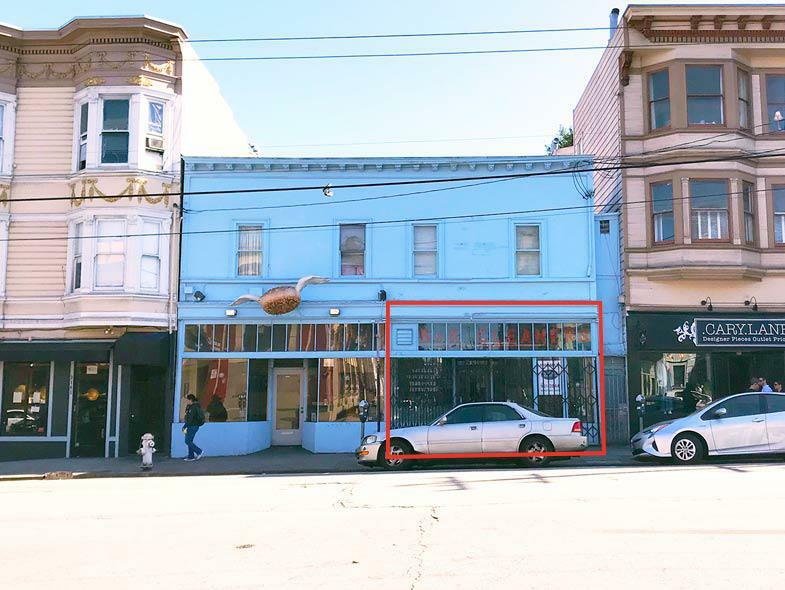 Retail/Office/Restaurant Space on the Best Block on Upper Polk! 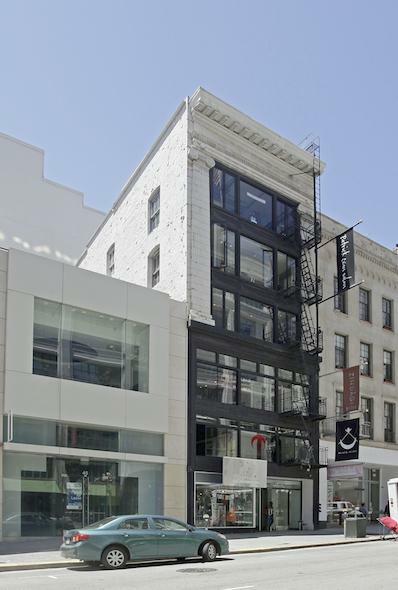 This is a chance to bring your company's office into the heart of Union Square! 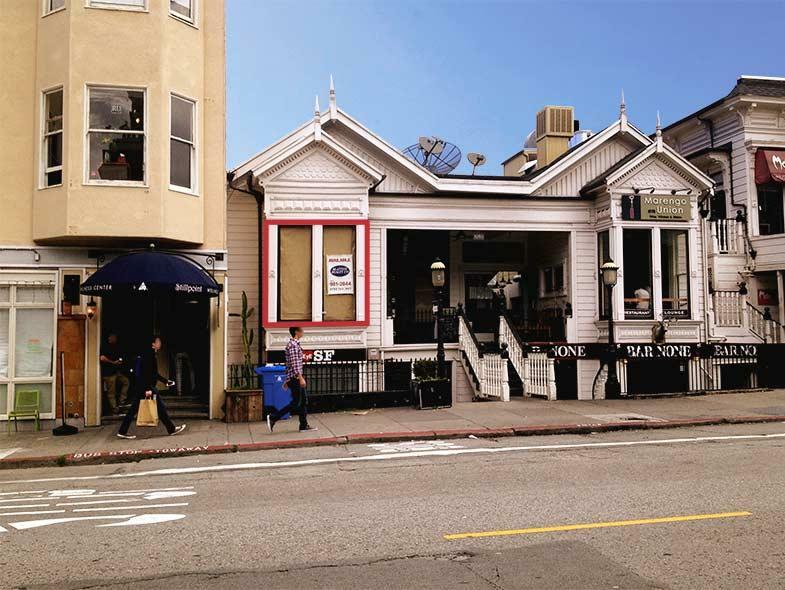 Rare Restaurant For Lease in the Marina District. 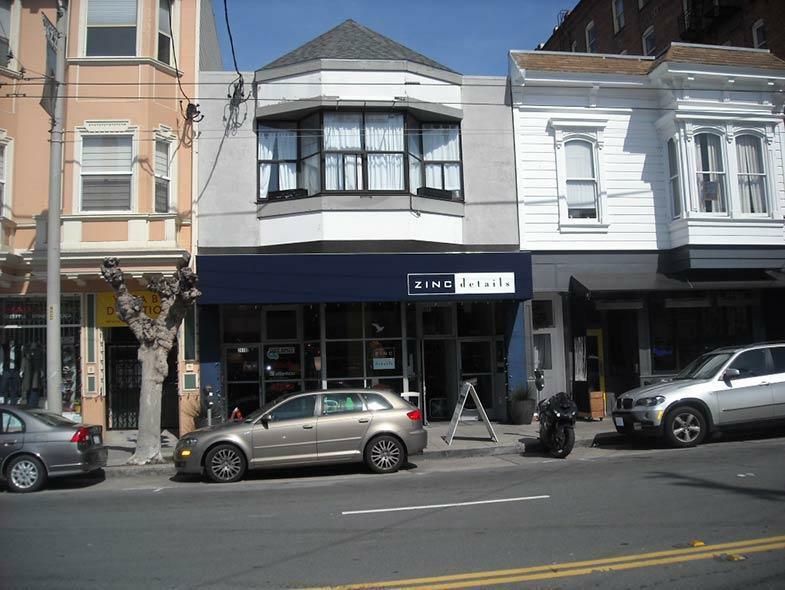 Rare Restaurant For Lease on Union Street! 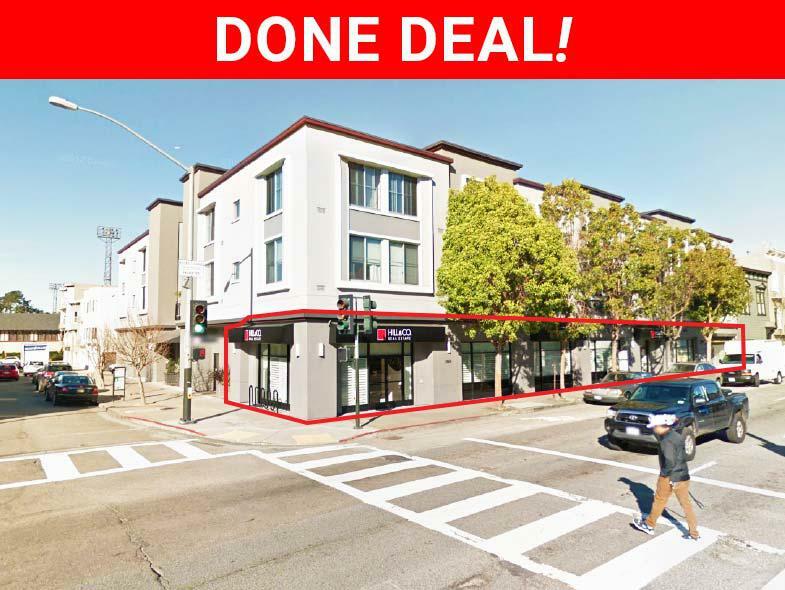 Direct Deal! 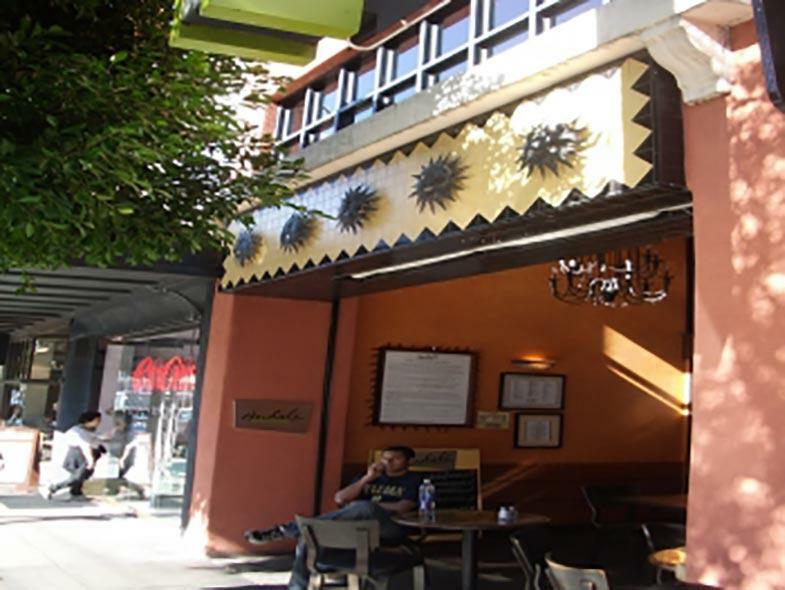 Restaurant space for lease in Cow Hollow Neighborhood of San Francisco. 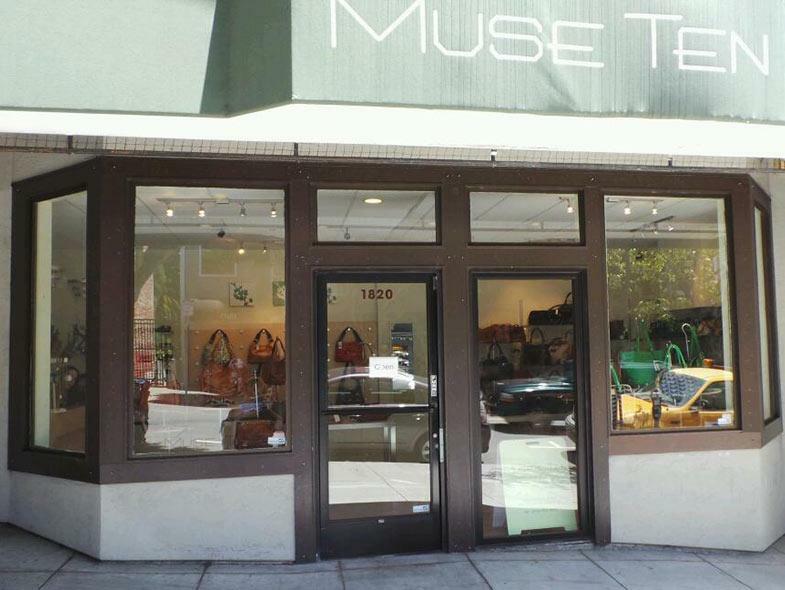 "Jewel" Location For Lease in the Cow Hollow District. 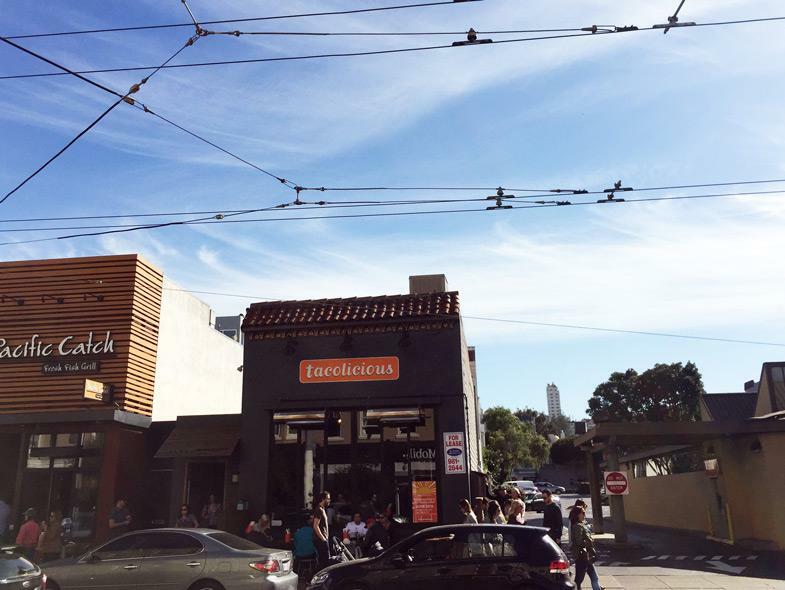 Arguably the best corner available in the Cow Hollow District! 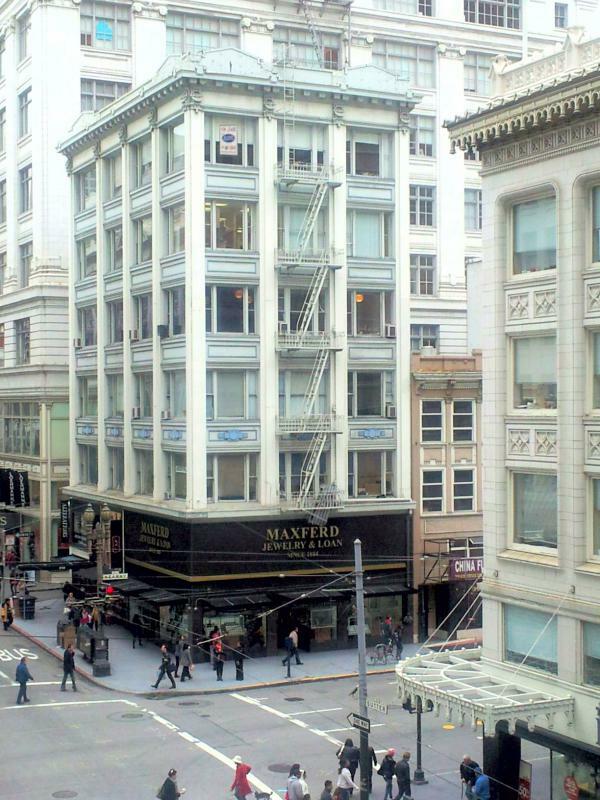 Well situated office space overlooking Union Street. 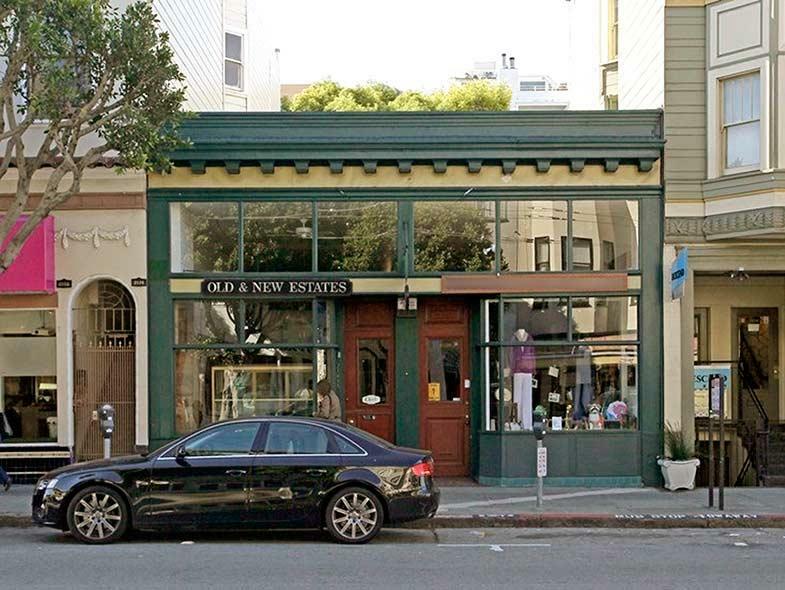 Office spaces with brick interior. 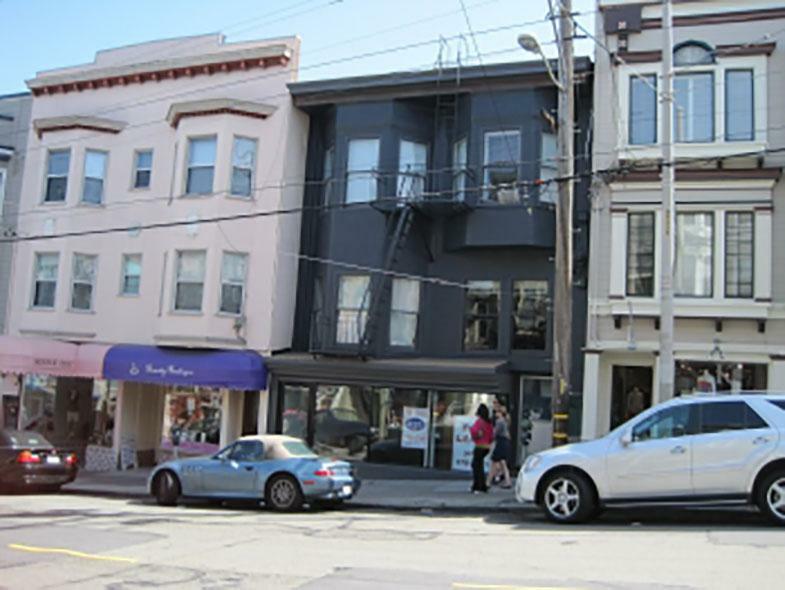 Cow Hollow District corner at Union and Fillmore Streets. 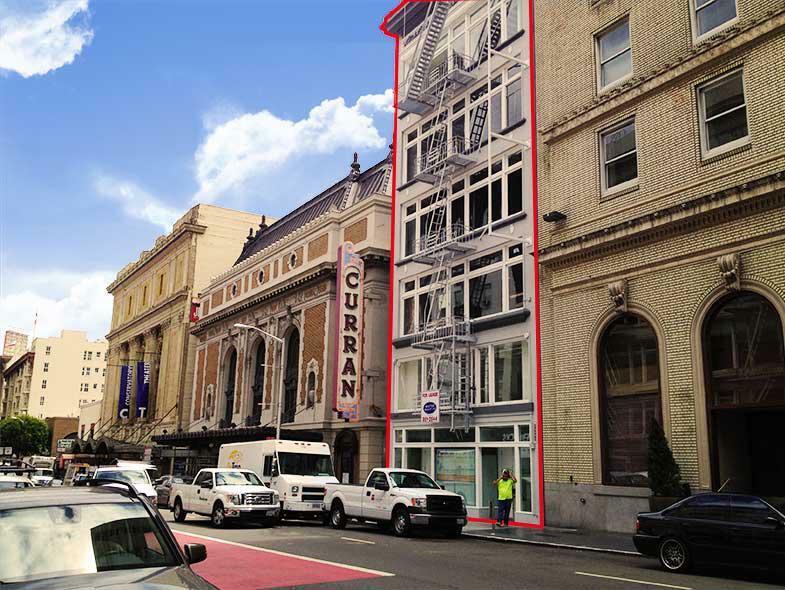 Mezzanine level, ground floor and open space.